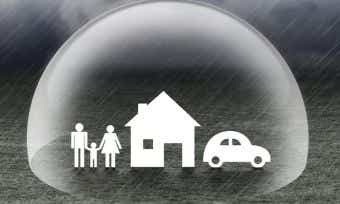 CGU is a provider of home insurance, landlord insurance, car insurance, life insurance and travel insurance. Here’s a snapshot of CGU home and contents insurance policies for policy holders aged below 50 years, whose total claimable amount is below $550K in New South Wales. To compare other home and contents insurance policies, click here. What do CGU home and contents insurance policies cover? CGU lets you choose from home insurance, contents insurance or a combined home and contents insurance policy. All come with several bonuses such as discounts and extra benefits for combined cover, as well as fast policy access. What’s the difference between CGU building insurance and CGU contents insurance? I’m currently renting. Do I need CGU home insurance? I’m a landlord. 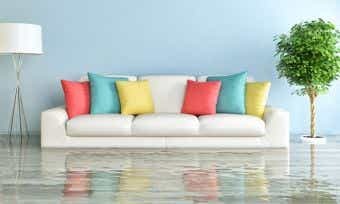 Do I need CGU home insurance? How much CGU home and contents cover should I take out? 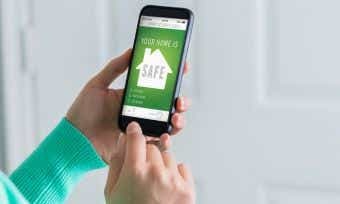 How do I make a claim if I have CGU home and contents insurance? You can make an insurance claim by filling in a form online, calling CGU’s phone hotline or contacting it via post. The online portal is a similarly quick process that takes roughly 10 minutes, after which a CGU representative will call you to discuss the details. CGU is an insurer and a top-three provider of workers compensation insurance, with a network of more than 1,000 brokers, agents, financial institutions and affinity partners. It’s been going for 160 years now, and is backed by IAG, the largest general insurer in Australia and New Zealand. The company deals with roughly 1,000 claims every day, and claims to pay approximately 98% of all claims it receives, totalling $1.6 billion in payouts to customers annually. CGU founded the CGU Foundation in 2013 and supports the community in four key areas: health, education, supporting people in need, and caring for the community. The Foundation supports a range of charities through workplace giving, staff fundraising and volunteering. CGU’s parent company, IAG, also has a Reconciliation Action Plan, which outlines and solidifies its commitment to Aboriginal and Torres Strait Islander communities. The plan was developed after consulting a wide range of Aboriginal and Torres Strait Islander specialists from business, the philanthropic sector and government.